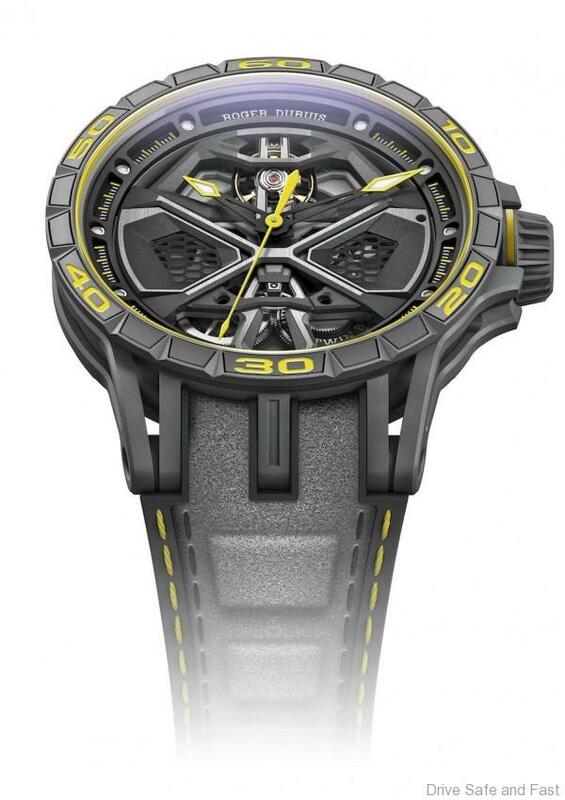 while looking as exotic and used materials as exclusive as what the makers of the Huracán have done. 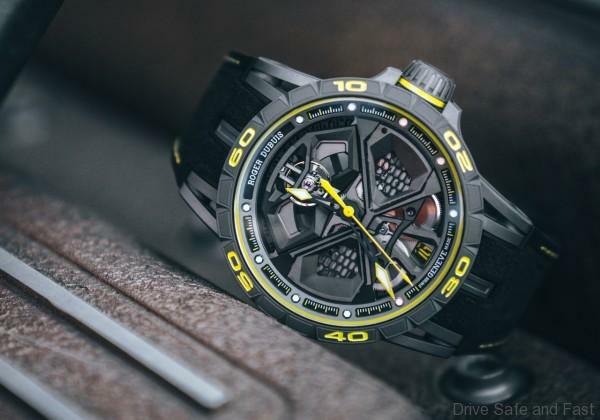 The watch is equipped with an Alcantara strap that crosses the finish line with a rubber inlay featuring the Pirelli P Zero Trofeo R tyre‑pattern design. 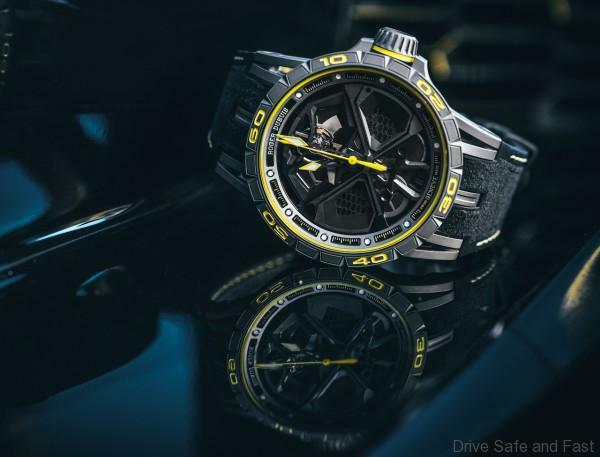 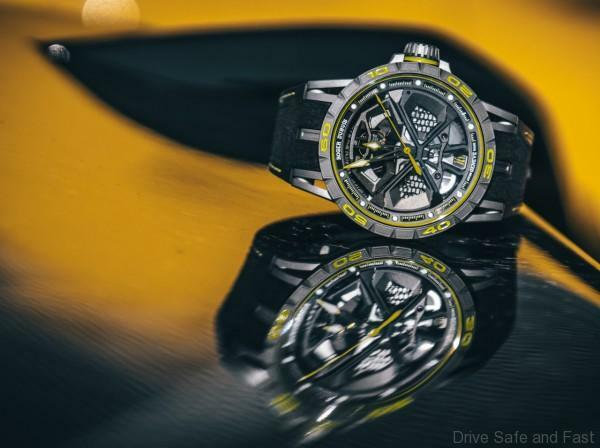 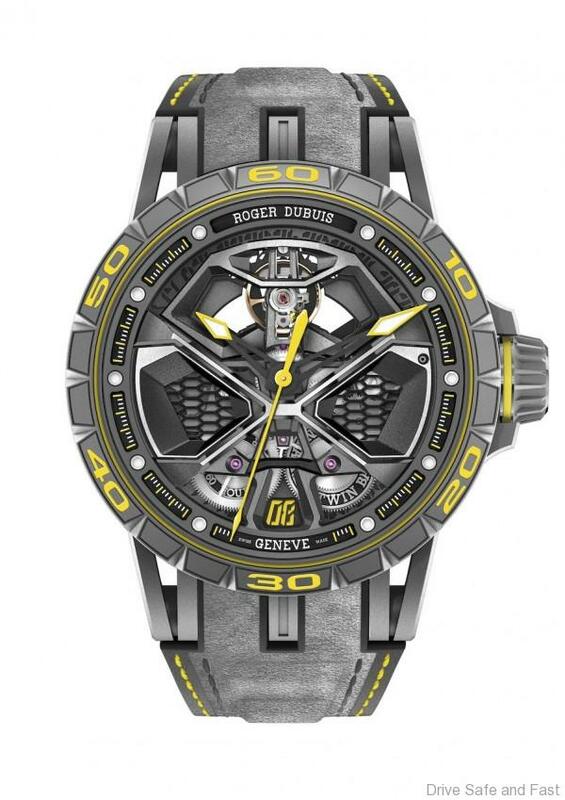 The post Roger Dubuis Excalibur Huracán Performante, After You Buy The Car appeared first on Drive Safe and Fast.